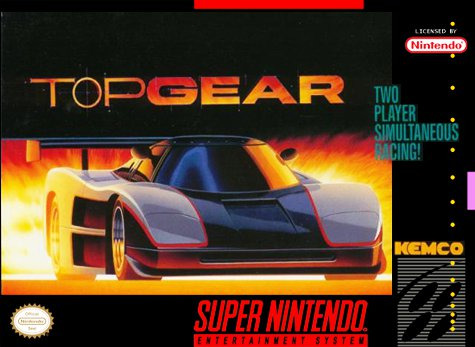 Top Gear for Super Nintendo allows you to play 32 different race tracks. Deal with roadblocks, barriers, pit stops, and much more as you race day and night to reach the finish line. Each vehicle is rated for speed, handling, and power, so choose your car carefully you'll be taking it all the way from Paris to Rio! For 1-2 players.